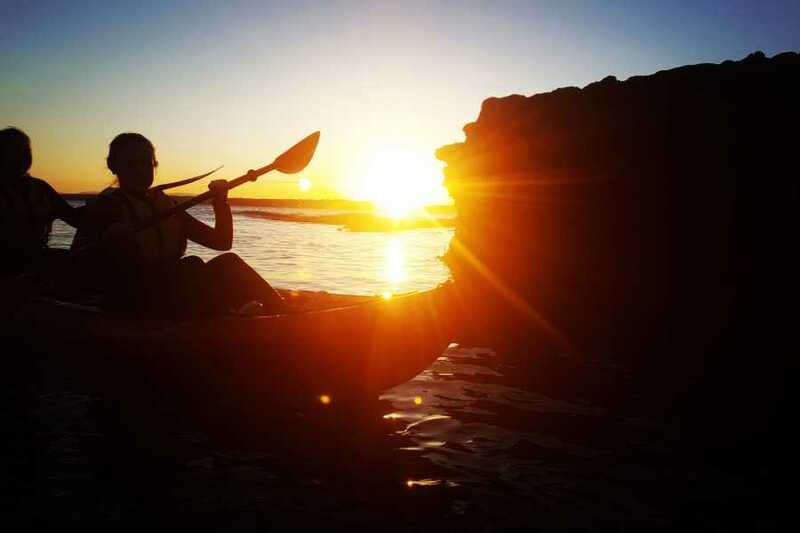 With tranquility and peace being the order of the day for some adventurers, Hook Head Adventures offers you the chance to Experience the beautiful Southern Sunset along the visually stunning coastline of the Hook Peninsula in Ireland's Ancient East. 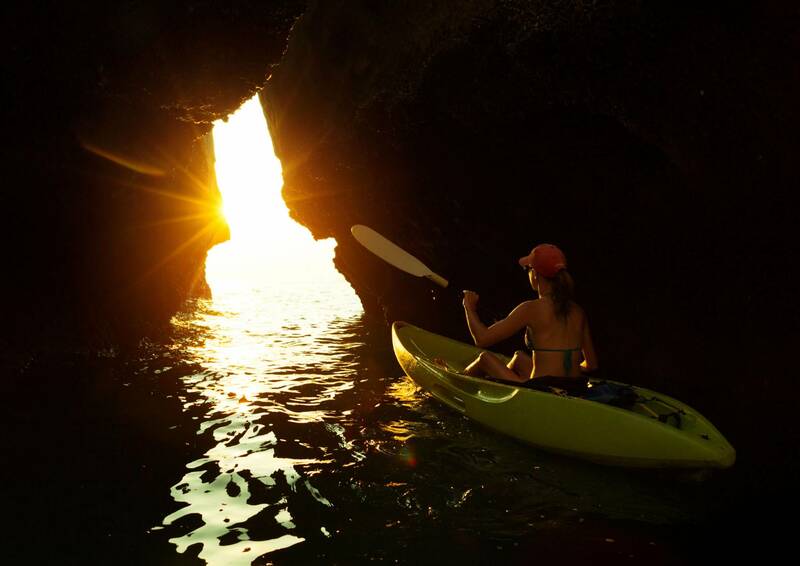 Sea Kayaking is a truly unique and exhilarating way to explore this rugged coastline any time but this fully guided sunset tour will bring your experience to a completely new level. The stunning natural area around the Hook Peninsula in Ireland's Ancient East is very much steeped in history, with a rich heritage and diverse wildlife all surrounded by natural sea cliffs, caves, hidden coves and beaches. This beautiful set is framed for you by the stunning evening sun and will set your mood for the night ahead. Children 12 years of age & under must enjoy this experience in one of our awesome double kayaks accompanied by an adult. If you are a complete novice or well versed at sea kayaking, we have the experience for you. We will challenge you to get out of your comfort zone and into your adventure zone!